Active Directory is such a core component of many Windows Environments, and yet to really master it takes a lot of time and effort. Even for administrators who work with one or more of the AD tools each and every day, you often only really know or use a specific set of tasks and do them over and over again. This course goes over it all - what you use day in and day out, and what you set up and seldom touch. For the most part it was a really good course. But at times seemed a little ridiculous; some of the stuff was way too basic. 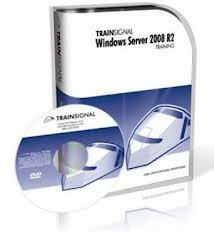 If you do not know how to use Shift or CRTL select you should not be doing an AD course. And I sure do not want you playing in any production environment I have a stake in! Overall, this was a really good course. Some courses that are designed for specific exams only teach what is needed for passing that exam. This course gives you the overview of all you need to know to become a good AD administrator. The material is engaging. Ed presents in a manner that will keep your attention. 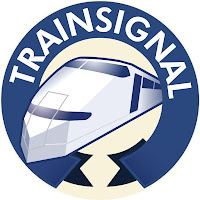 It is another great course from TrainSignal!